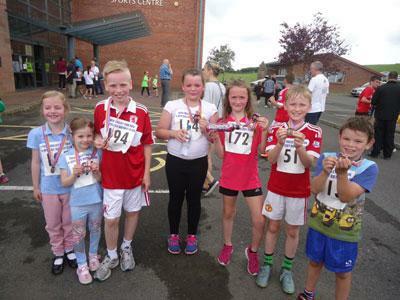 Well done to Thomas H, Sophie, Hollie, Joe, Tiegan, Thomas N, Amy and Amber for their excellent running at this year’s Appleby Fun Run. 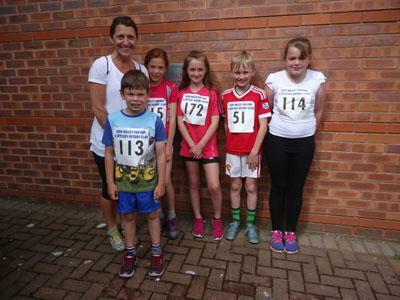 The sun shone for us as the children completed the 4km race through Appleby. Thomas Harrison did an amazing run taking 18 minutes and was 8th overall. Mrs Elstone ran it in 19 minutes and got a trophy for being first female. Everyone participated with a smile and received medals. 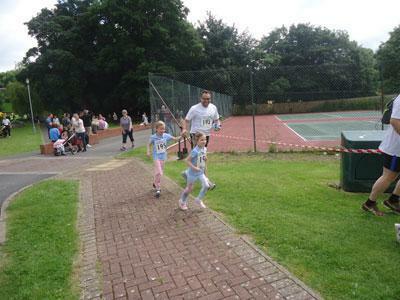 It is hard work but a great sense of achievement once you’ve crossed the finish line! Let’s hope that we can get a good team together next year.